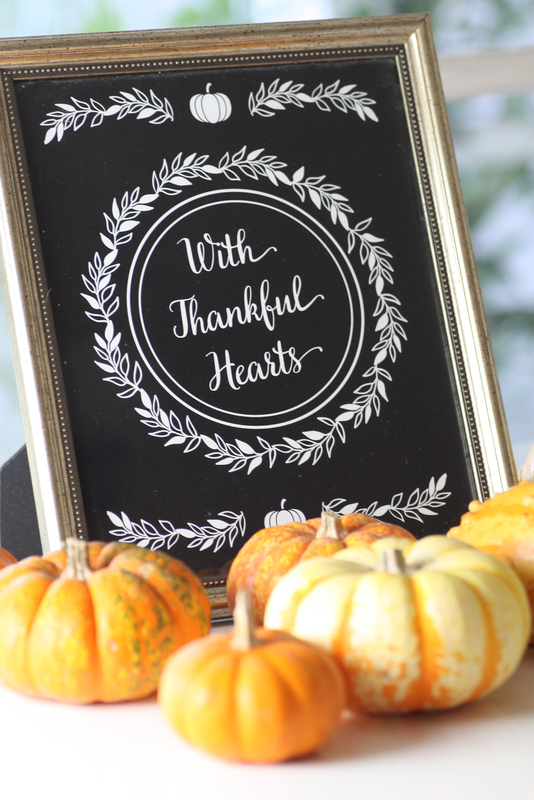 I love the spirit of Thanksgiving, getting to be with the people you love, making memories, and celebrating with open hearts (and hopefully some good food)! 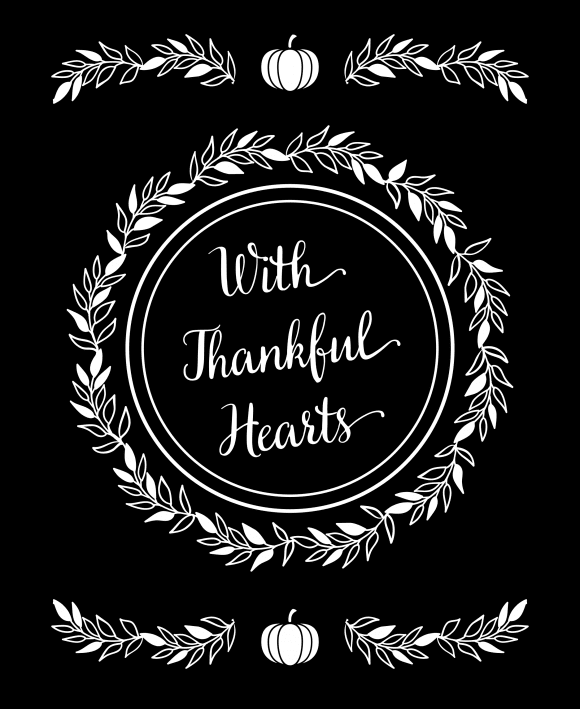 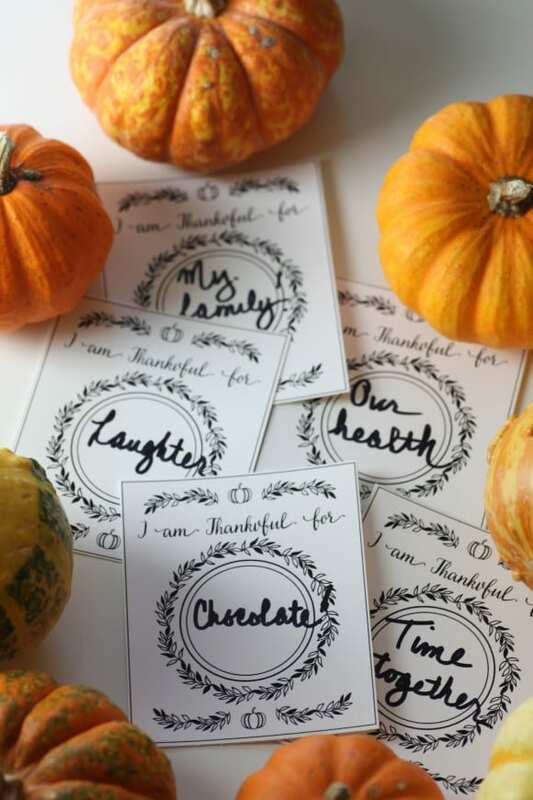 I asked Michelle at Printabelle to design a free printable "With Thankful Hearts" Thanksgiving sign and cards, for you to use to decorate your Thanksgiving. 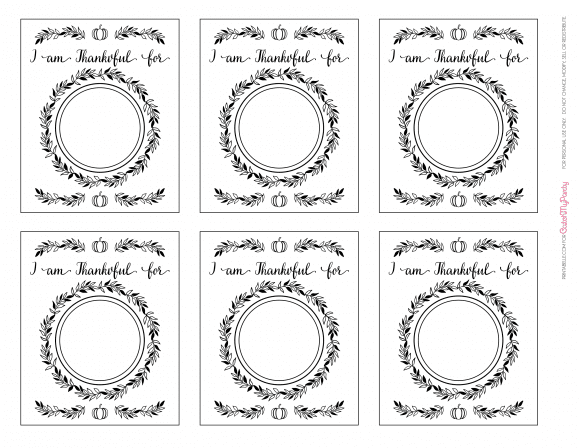 They're free to download. 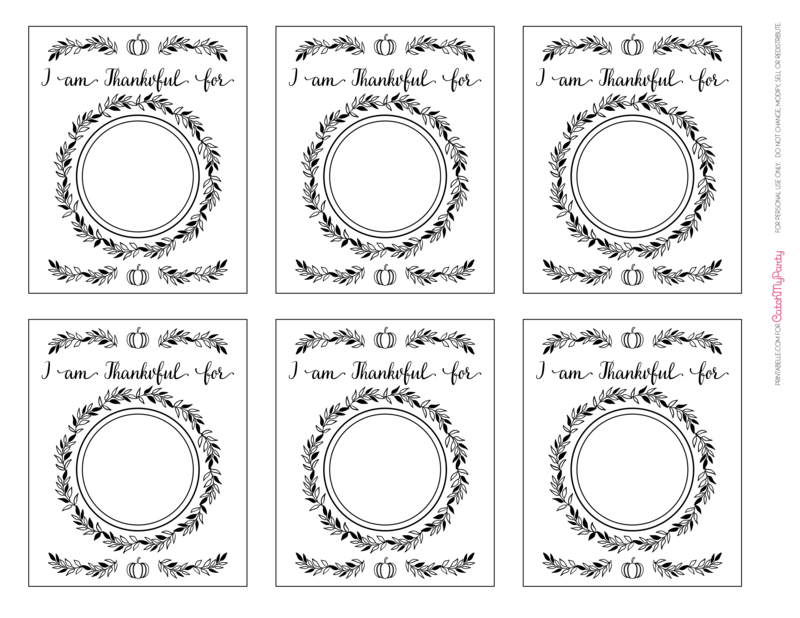 Hopefully they can help set the mood for a really special holiday! Free Printable "With Thankful Hearts" Thanksgiving Sign and Cards Here!